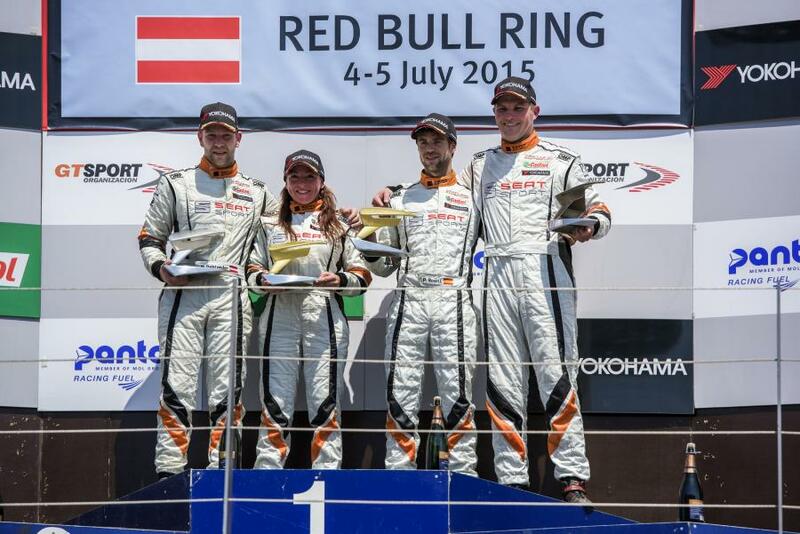 Spielberg 05/07/2015 – The leader shows his authority. 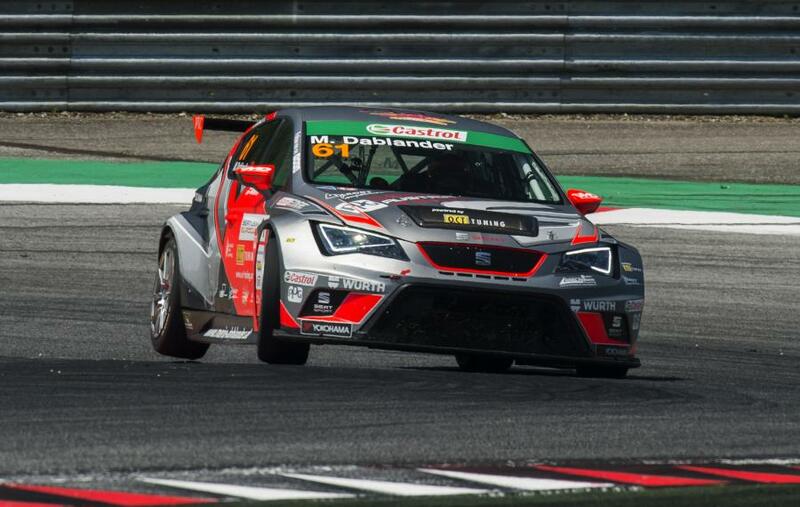 Pol Rosell (Baporo Motorsport) today achieved victory in the second race of the weekend at Red Bull Ring circuit, in the fourth round of the SEAT Leon Eurocup 2015. 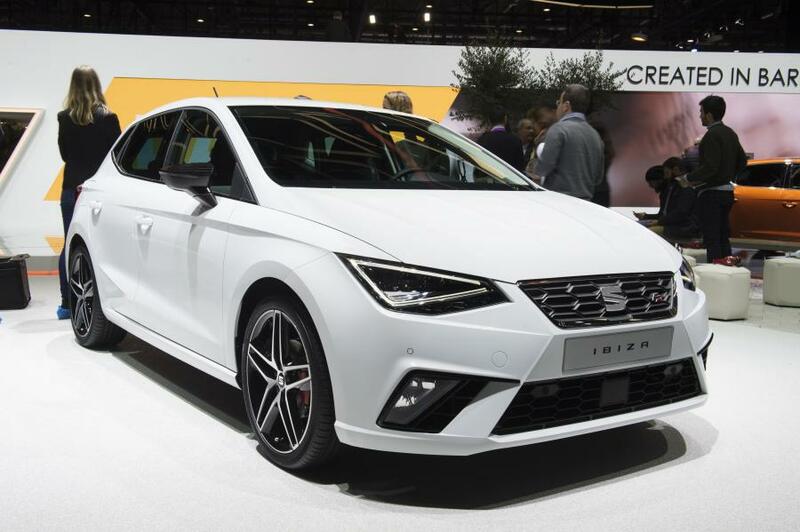 The reigning champion of the single brand trophy did well to earn his second win of the season, the third of his career in the international series. This allowed him to extend his lead in the general classification, as he is now six points clear of second-placed Stian Paulsen (Stian Paulsen Racing), who was fifth today. Local hero Mario Dablander (Target Competition) was second and debutant Shane Anthony Williams (Wolf-Power Racing) was back on the podium, this time on the third step. Accompanying them on the rostrum for the first time this season was Edina Bús (B3 Hungary KFT), who ranked first in the Ladies Trophy after a nice fight with Andrina Gugger (Target Competition). 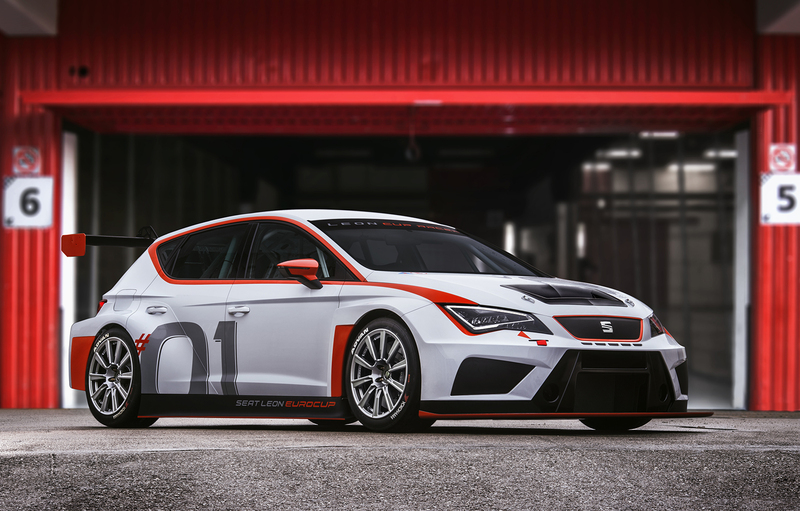 Lucile Cypriano (JSB Competition), today 26th after an incident with Mikel Azcona (PCR Sport), continues to lead the women’s competition in the SEAT Leon Eurocup 2015. Rosell, who started from second place on the grid, took the lead at the first corner when he overtook Mauricio Hernandez (Target Competition), who started from the pole. From there, with great tyre management on the abrasive Austrian asphalt, he managed to maintain and even extend the lead over his pursuers, well away from the battles being waged between them. The first of those battles, was led by Norbert Kiss (Hungary KFT B3), who fought with Hernandez and then with Loris Hezemans (Target Competition), winner of yesterday’s race, who finished 15th after falling to the rear of the race before coming back 12 places. Lap after lap Rosell pushed ahead. On the tenth lap he set the fastest time of the race (1’40.214, surpassing yesterday’s best by Hezemans) and already had a lead of more than two seconds over Dablander. 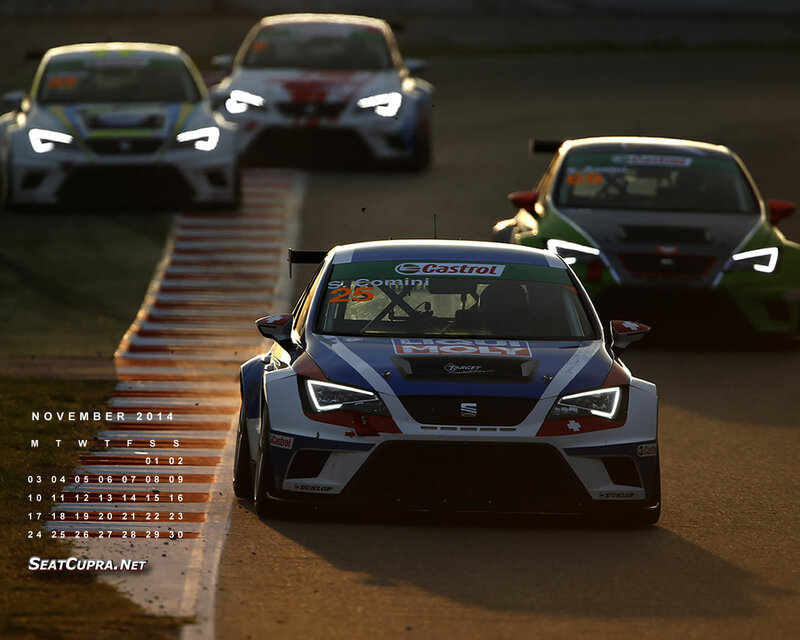 Behind them, the fight continued, especially for sixth place, with Alexander Morgan (Baporo Motorsport), Fran Rueda (Monlau Competition), local driver Jürgen Schmarl (Target Competition) and Manuel Gião (Baporo Motorsport). 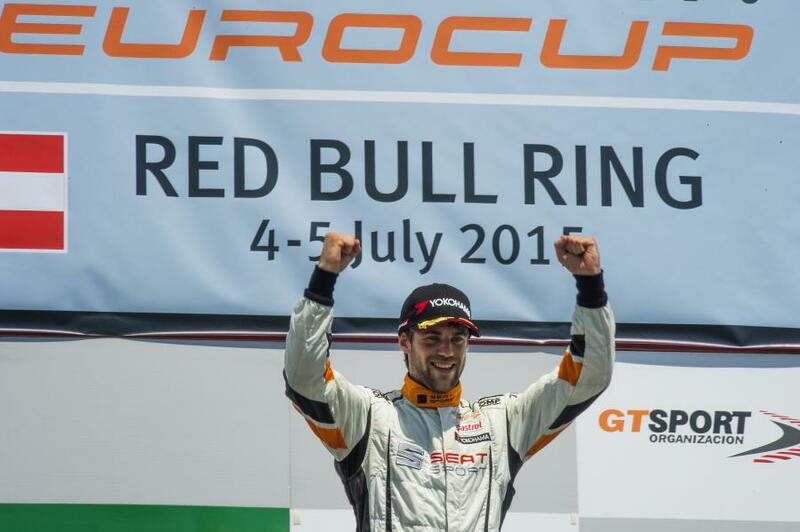 In the end, Rosell crossed the finish line more than four seconds ahead, cementing his series leadership, the fruit of his consistent driving having finished on the podium in six of the eight races this year. 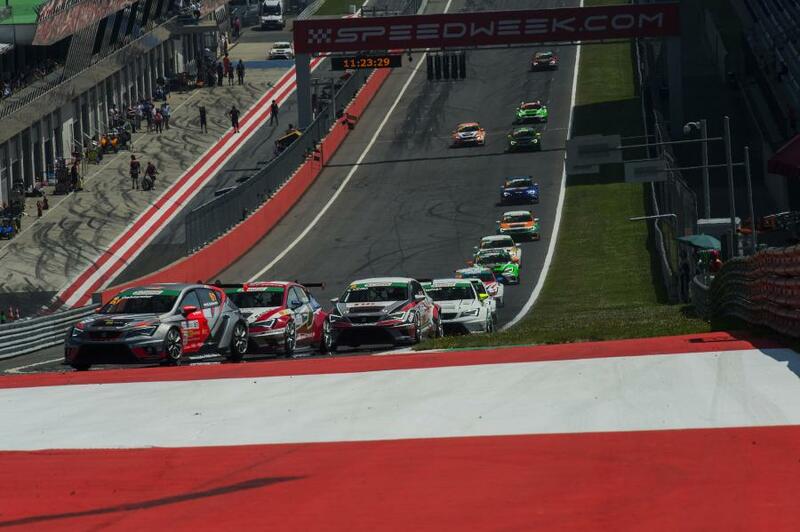 Meanwhile, Dablander hit the podium for the first time in the SEAT Leon Eurocup, a great result in his home race. 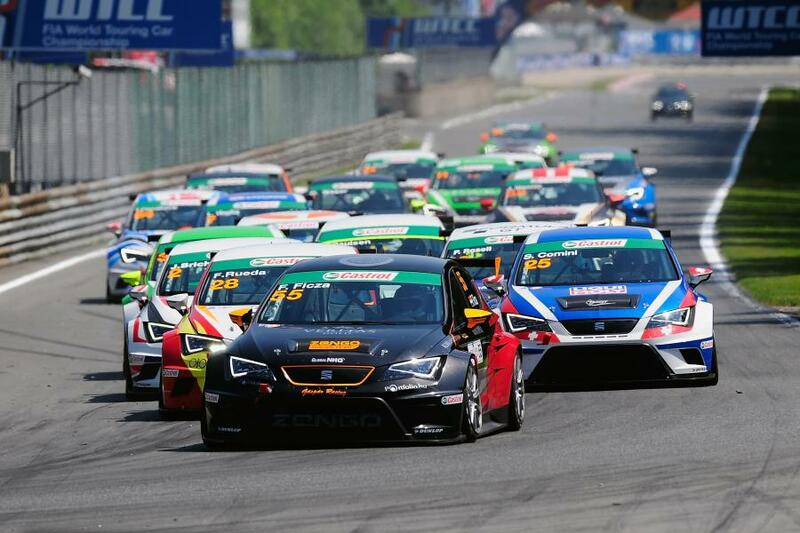 Following the fourth meeting of the season comes the summer break for the SEAT Leon Eurocup 2015 drivers. The next race weekend will be the 19th & 20th September at the Nurburgring (Germany).